After a successful summer program on the track that developed runners’ speed, strength and good running form, our Sunday Fall Program will continue to focus on these elements while also building endurance for the 10K, 10-Miler, and half marathon distance. Our fall program begins on Sunday, September 6th and runs for eight weeks, culminating with the running of the Rockville 10K on Sunday, November 1st. For runners already registered for the Army 10-Miler who register before August 1st, the program will include an August training calendar to ensure that you are prepared for race day on October 11th. 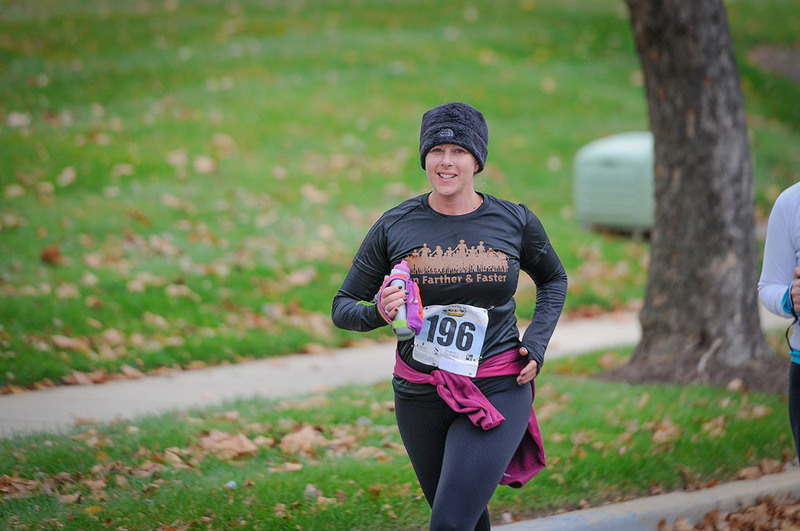 The program can also accommodate runners training for late fall half marathons. Group runs take place each Sunday morning at 8:00 a.m. All runners will meet at a local track (locations will rotate) in the Rockville/Bethesda area for a group warm-up, including form drills, before beginning the run along a predetermined route. Runners of all levels and abilities are welcome to join us, but beginners not yet running 2-3 miles must register by August 1st so that we can provide a build-up schedule to follow before the group runs begin. If you are registered for the Army 10-miler (or if you plan to take advantage of the transfer period, which ends August 30), we encourage you to register by August 1st so that we can provide you with an August training calendar. Register early and save- registration is $115 through August 1st. Beginning August 2nd, registration is $140. 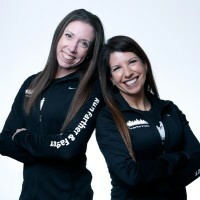 Register with a friend and if at least one of you is new to the Run Farther & Faster programs, pay just $195 for both runners through August 1st and $250 beginning August 2nd. Click here to register. We look forward to another rewarding season helping our runners Run Farther & Faster!